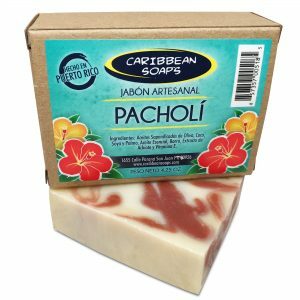 The best luxury soap bar and our best selling soap! 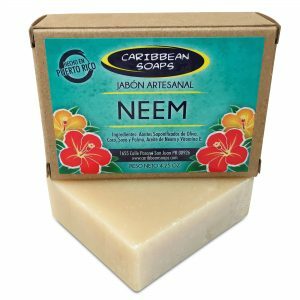 This almond scented bar soap has a heavenly scent coupled with the awesome properties of goat’s milk. 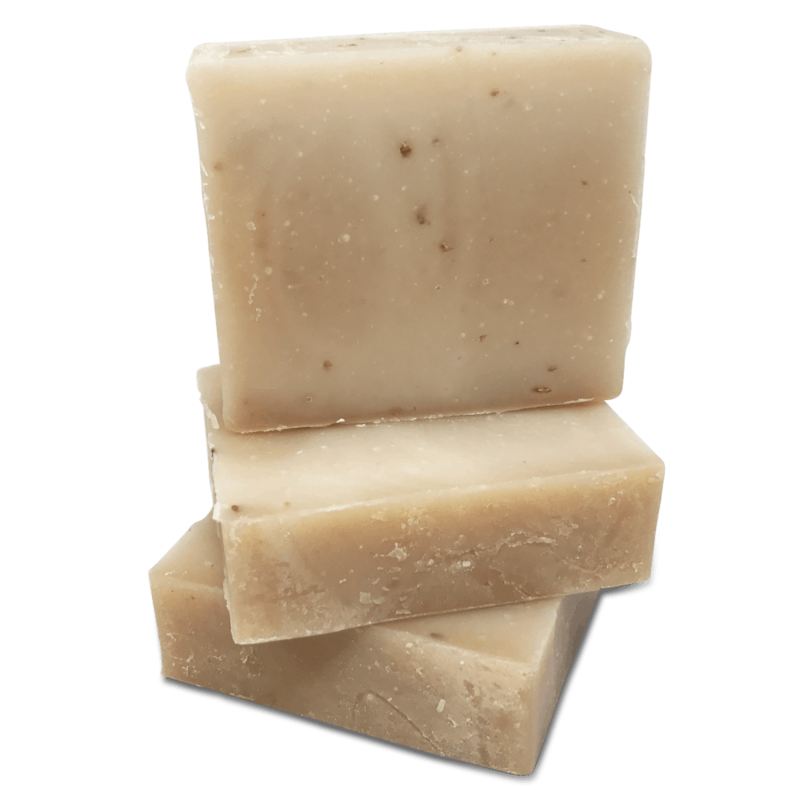 We also add finely ground oatmeal to gently exfoliate the skin. 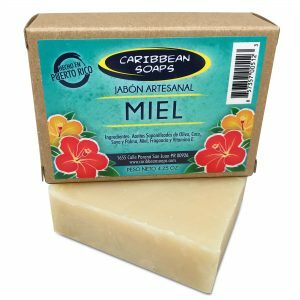 We offer several soaps with goat’s milk. All of them offer the same moisturizing properties of goat’s milk, the only change is the fragrance. 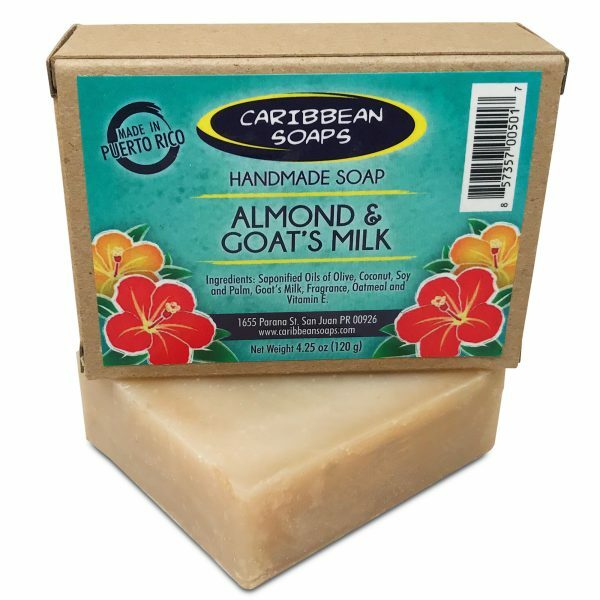 Goat’s Milk and unscented version for those suffer allergies due to fragrances and Vanilla and Goat’s Milk for a slightly sweeter fragrance.